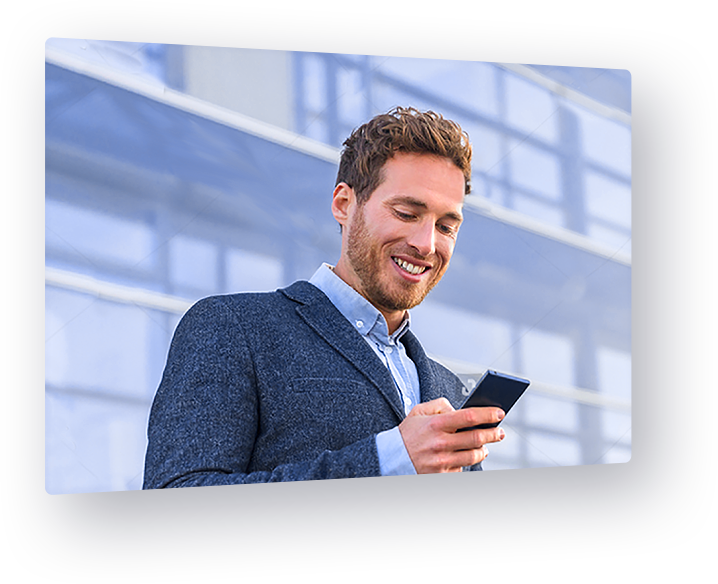 A wide selection of financial products and technological solutions, that will allow you to lead your market in offering your clients a richer & advanced usage experience. 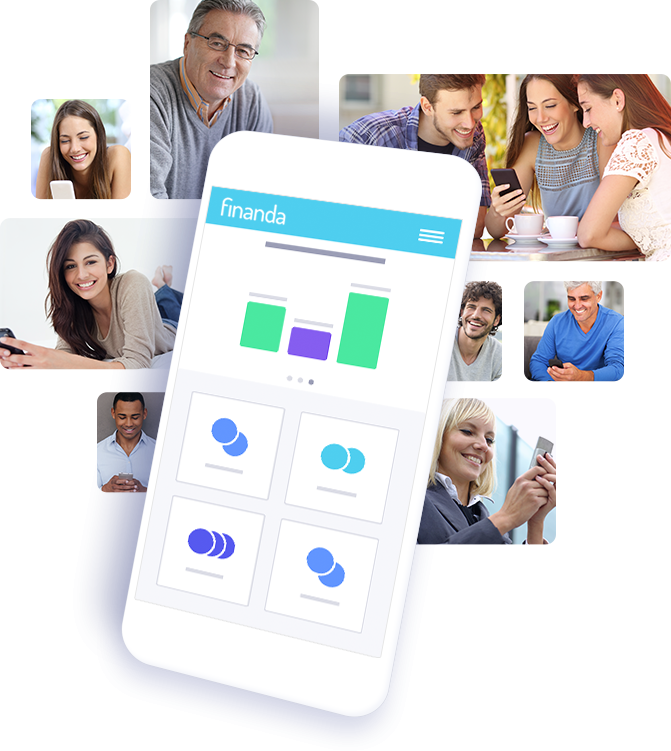 Finanda Smart Aggregation - Your Clients’ Financial Data, Gathered Just for you. 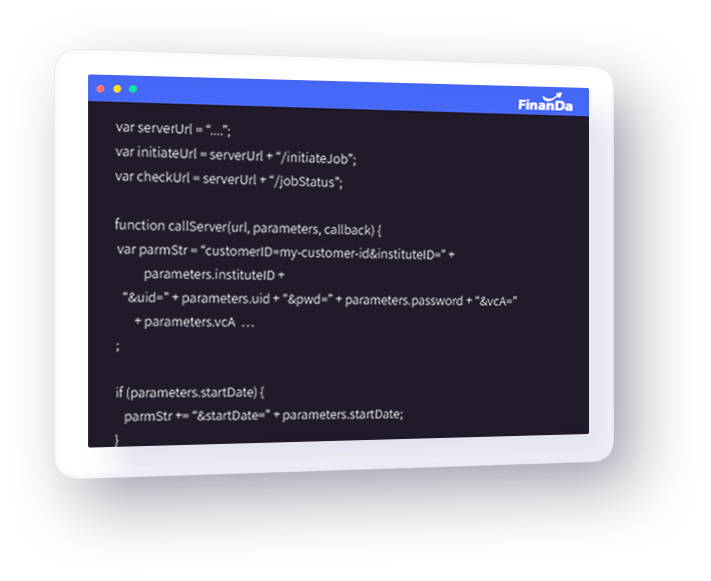 Our advanced API gives you smart, quick and safe access to your customers’ data, collected from a wide range of institutions, banks, and financial services. 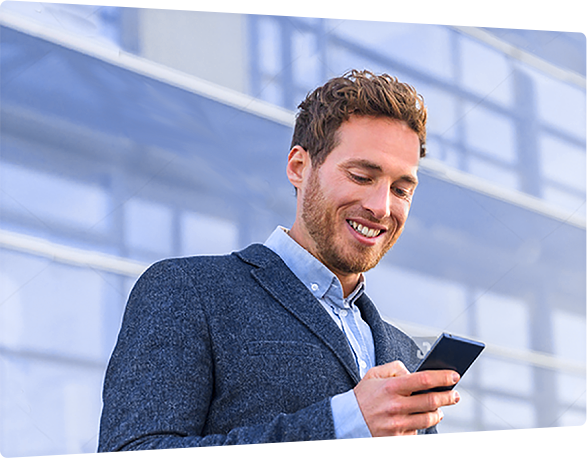 For over 3 years, MyFinanda assists tens of thousands of users in Israel in managing their expenses, income and savings, adopt better financial habits and achieve financial balance and prosperity. Finanda Innovations’ information security policy meets the highest banking and financial standards. The data is fully encrypted, both network and at rest (database). Finanda Innovations’ activity is done from a private cloud environment (VPC), using Amazon web services, which meet the scrutiny of the ISO-27001 standard as well as other standards. Finanda Innovations’ team works 24/7 to monitor and guard our cloud environment, making use of advanced tools such as Verisign Security Scanning, UTM and more. Let’s Develop TogetherTomorrow’s Financial Products!